Bob is the Owner/President of Scaccia Physical Therapy in Windham, NH, Dracut Physical Therapy in Dracut, Ma and Complete Athlete. As of FEB 2017, Scaccia PT is also seeing patients at CA! He has been a PT for 22 years and a certified strength and conditioning specialist for 17 years. 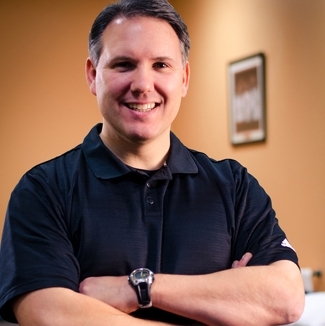 Throughout his career, Bob has specialized in rehabilitating and training athletes. One of his specialties has been the rehabilitation and strength & conditioning of “throwers”, in particular baseball athletes, with a focus on pitchers & pitching mechanics. A graduate & stand out athlete at UMass Lowell, Bob was Captain of the 1991 NEFC championship team as well as a three year starter at defensive back, earning All-New England honors and twice earning All-Conference. He also holds the U-Lowell career record for interceptions. He also wrestled and played baseball in high school. 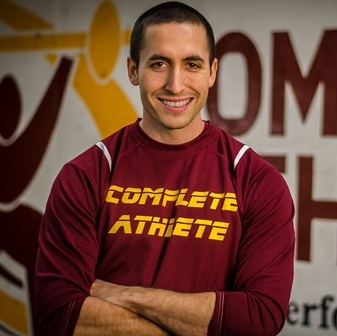 Gerry is the Head Strength Coach at Complete Athlete. He has been with CA since its inception. He earned his certification as a strength and conditioning specialist in 2002 from the NSCA. He specializes in working with and evaluating young athletes. He is well versed in nutrition and its effect on performance. Gerry recently retired from the Derry Police Department after 22 years of service . He has years of experience in training law enforcement and firefighters as well as those attempting to join these professions. He continues to play competitive hockey and is an avid bicyclist. Nate is our Speed & Quickness Specialist. He graduated from Plymouth State University in 2007 with a BS in Exercise Science & Health Fitness Administration as well as a minor in Health Administration. While attending PSU, Nate worked as an assistant strength coach with Complete Athlete. He earned his Certified Strength & Conditioning Specialist certification in 2007 and has been a personal trainer specializing in speed & strength since then. Nate designed the in-season strength & conditioning program for the 2010 NE-10 champion St. Anselm’s hockey program. He played college football, baseball through high school, and still enjoys all sports recreationally. Nate is an outstanding “technical” instructor, specializing in training new and experienced athletes in the art of proper movement & technique. He is adept at correcting gait deficiencies to improve running speed and agility. Tim is the Assistant Strength & Conditioning Coach at Complete Athlete and heads up the adult group training program. 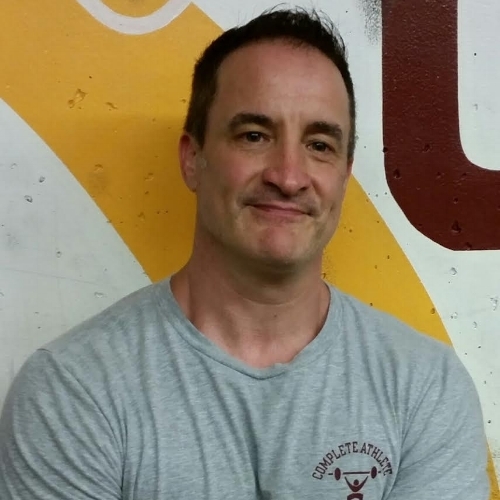 A fitness enthusiast since 1986, he has been working as a personal trainer since 2001 and earned his certification as a Tactical Strength and Conditioning Facilitator through the National Strength and Conditioning Association in 2013. Tim's certification qualifies him to work with first responder and military populations as they seek to excel in fitness qualification tests and prepare physically for down range deployment. Tim's up-beat demeanor and positive attitude have consistently proven to help motive athletes of all levels reach their goals. Head Power Lifting Coach. 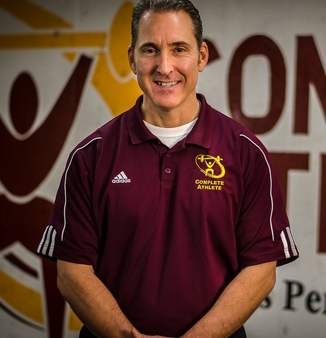 A long time fitness enthusiast, Barry is certified through the National Strength and Conditioning Association as a Certified Strength and Conditioning Specialist. He is a recently retired 26-year veteran of the Derry Police Department and had been a longtime member of the area’s regional SWAT team, the Southern New Hampshire Special Operations Unit. His responsibilities for both the PD and SWAT team included acting as the Fitness Officer in which he participated in the training, testing and evaluation of member’s fitness levels. He has lectured to various police and fire departments on the subject “Creating a Training Program for Job Performance, Personal Health & Fitness Preparation”. His training style emphasizes athletic, performance-based training with particular emphasis on general physical preparedness (GPP) He also has substantial experience running adult “Boot Camp” style training sessions. Barry holds additional certifications through The Cooper Institute and The United States Weightlifting Federation. He has volunteered his time over the years, working with area youth sports groups on developing conditioning programs for their teams. Barry is also a member of the Fitness Professionals Association of NH, was a three time National Qualifier in Div III track & field (hammer throw), studied various martial arts for 11 years and still hikes, bikes, and when time allows, plays a little hockey. He is married with two children and lives in Derry, NH.